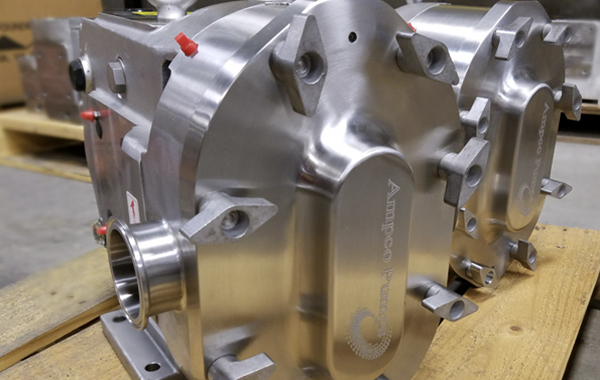 Continuing to bring innovation to the sanitary pump market, Ampco Pumps has enhanced the traditional design of the popular ZP1 pump with the patent pending ZP1+ positive displacement pump. This advanced design changes the position of the dynamic O-ring for better performance and faster maintenance. The ZP1+ dynamic O-rings can be changed without removing the body or disconnecting the pump from the piping system, providing simple maintenance and increased production times. 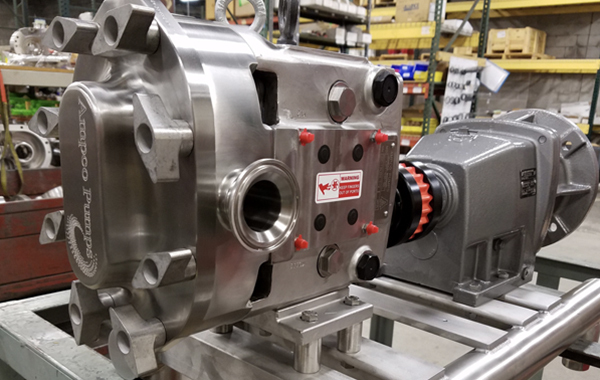 The one piece sleeve design seals the pump if the rotors are removed for CIP processing. ZP1 vs ZP1+ new pump pricing is the same. Keep in mind fluid end adjustments are required to convert a ZP1 to ZP1+ but once completed the pumps can be freely converted in the field. All other parts are interchangeable between the two series. 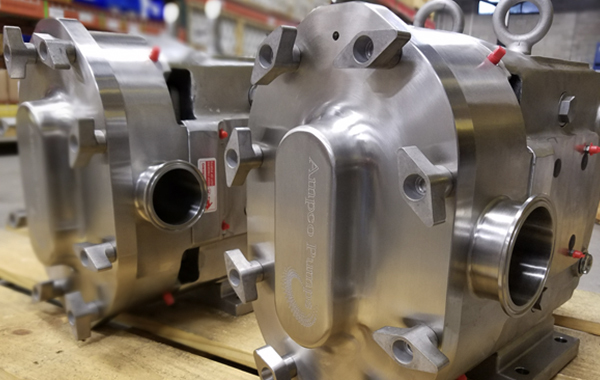 Existing ZP1 pumps can be converted to the ZP1+ design during the remanufacturing process at no additional charge. Contact Ampco today for additional information on specific seal kit pricing and more details on converting an existing ZP1 into this maintenance saving design. 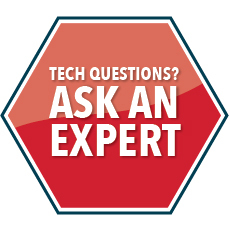 Ampco application engineers are always available to help determine the best solution for each processing challenge. When downtime is reduced, production benefits and so does the bottom line, the ZP1+ is built around this principle. 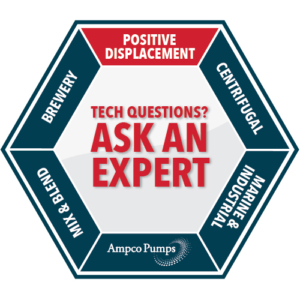 Hard to reach pumps or crowded production spaces are common and can lead to difficulties when performing daily maintenance on existing pump installations. The ZP1+ offers the ability to change O-rings simply by removing the front cover and rotors. There is no need to remove the pump from the piping. 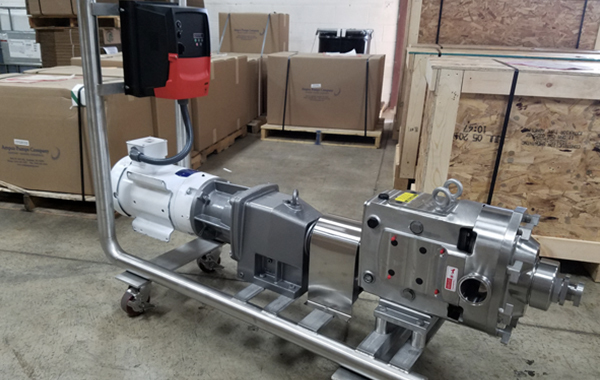 The Ampco ZP1+ is 100% dimensionally and hydraulically interchangeable with competitor or OEM pumps.